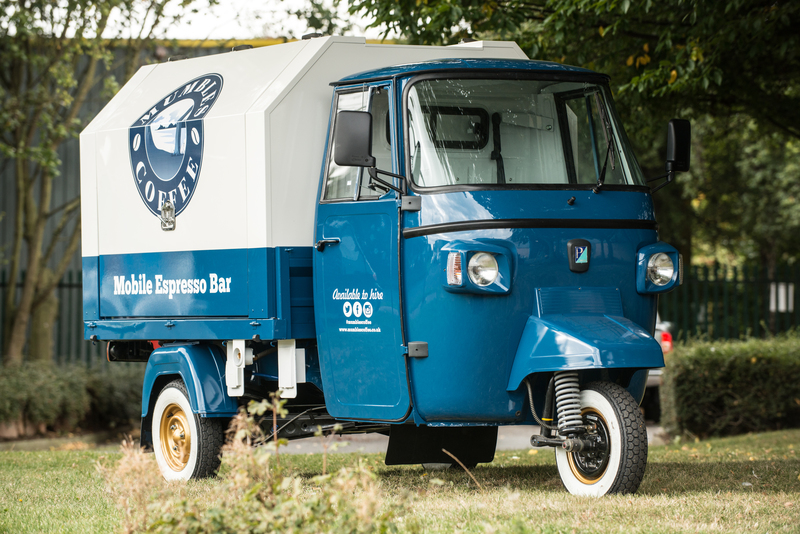 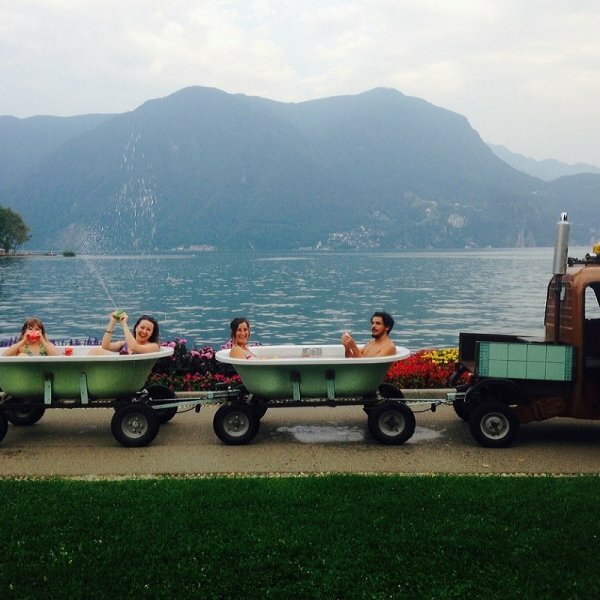 Ensure your coffee business is a crowd-pleaser with our custom-crafted vehicle conversions. 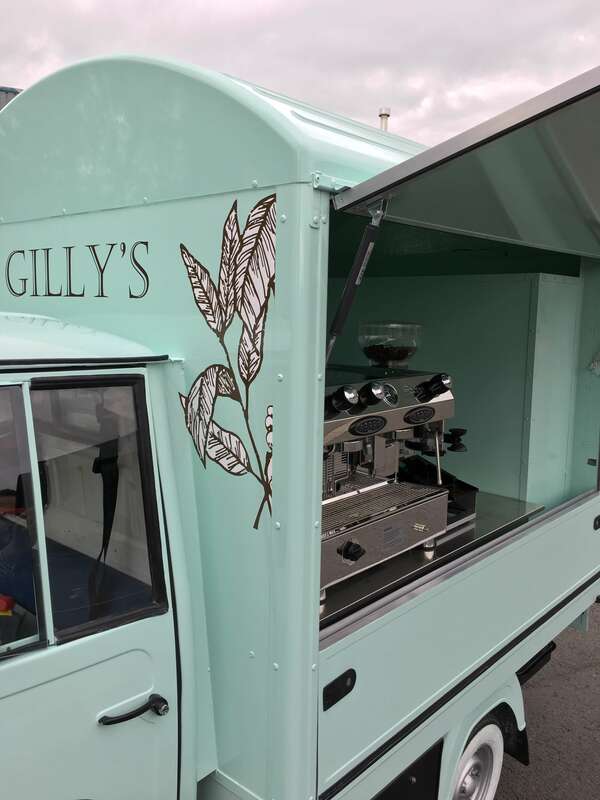 Great coffee never loses its appeal and our custom-crafted vehicle conversions make sure that your coffee business is a top crowd-pleaser. 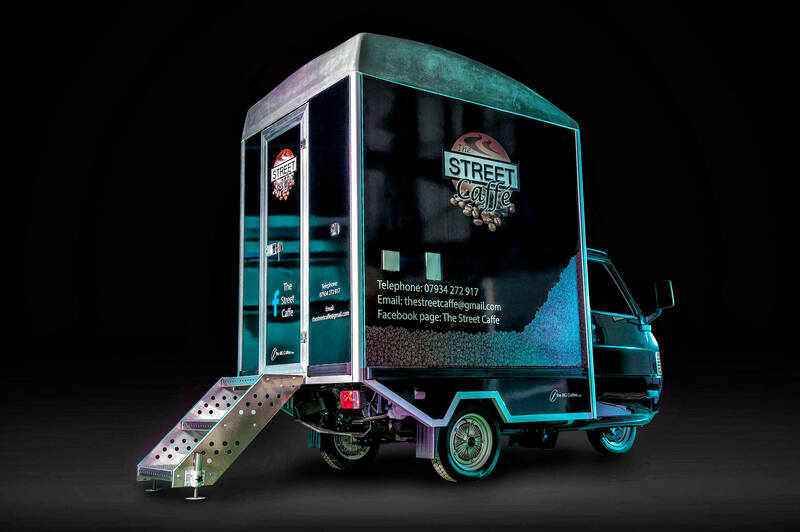 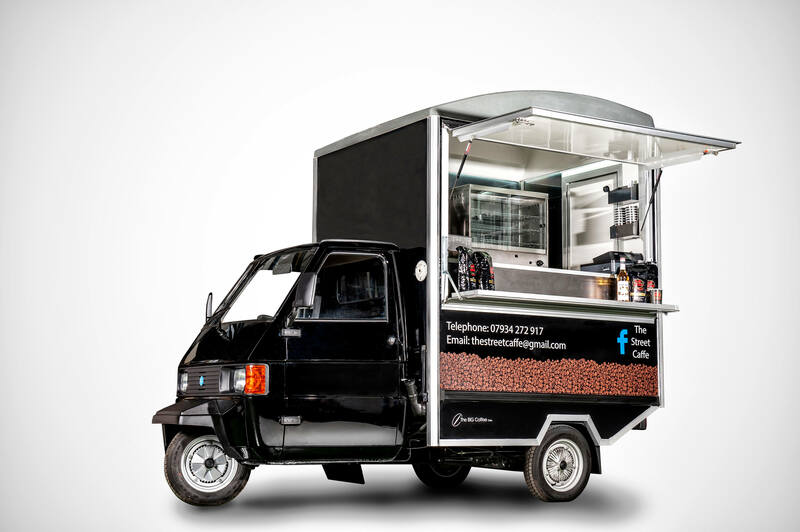 We work closely with you to ensure a sensational vehicle that reflects your brand and your vision, and we build in all you need to make storing, brewing and selling all things coffee an absolute pleasure. 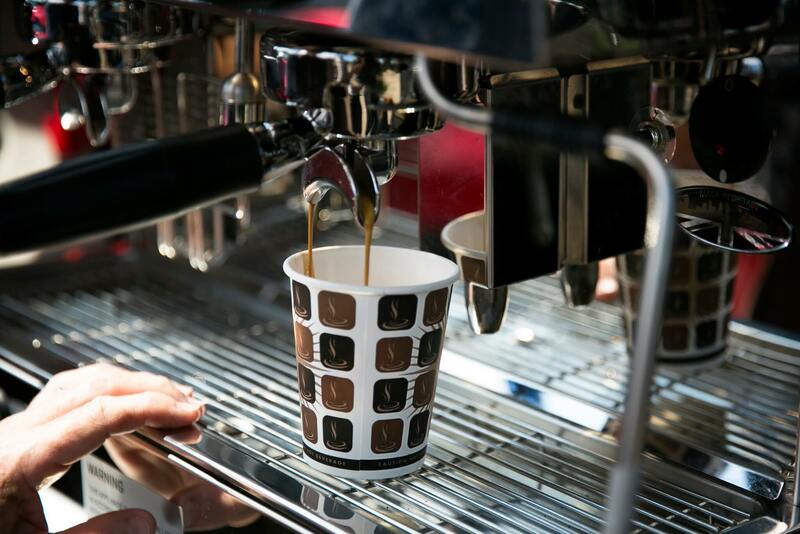 We can even give you barista skills training if you are just starting out. 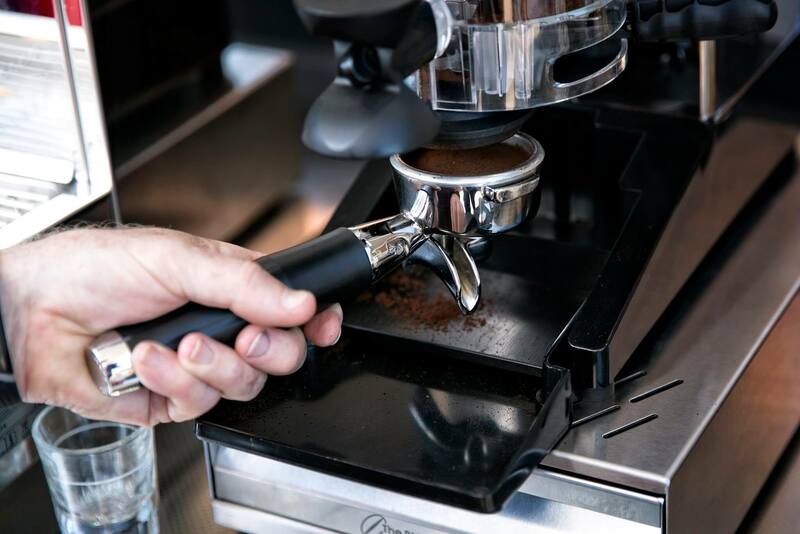 Delicious coffee hinges on having a quality espresso machine that works on both gas and electricity, and is in perfect synch with where and how you use it. 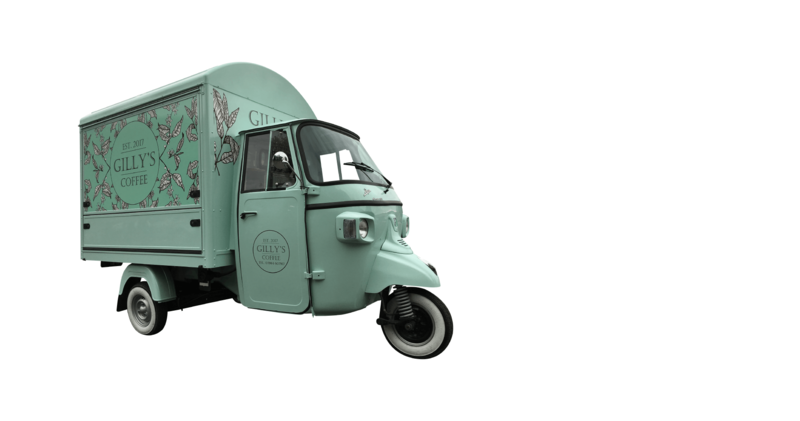 We’ll happily advise you and make recommendations. 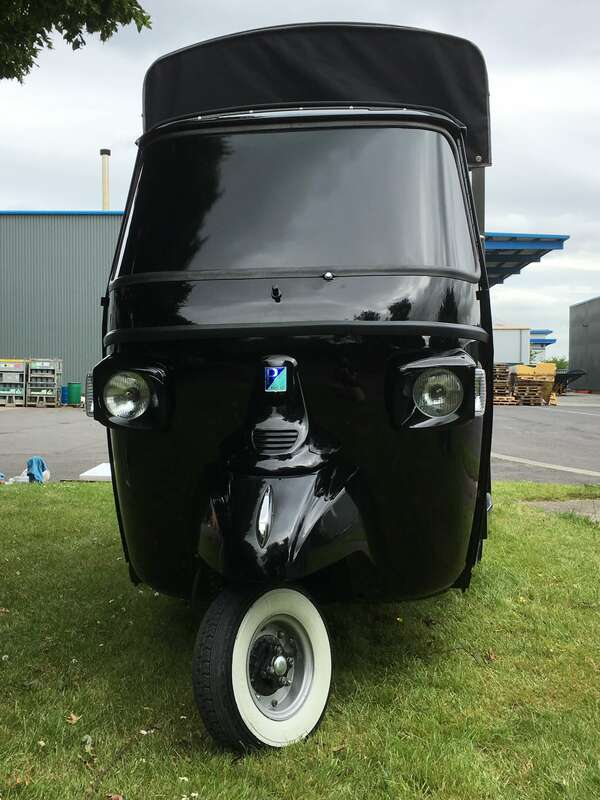 We also convert the electric, zero emissions versions of our vehicles. 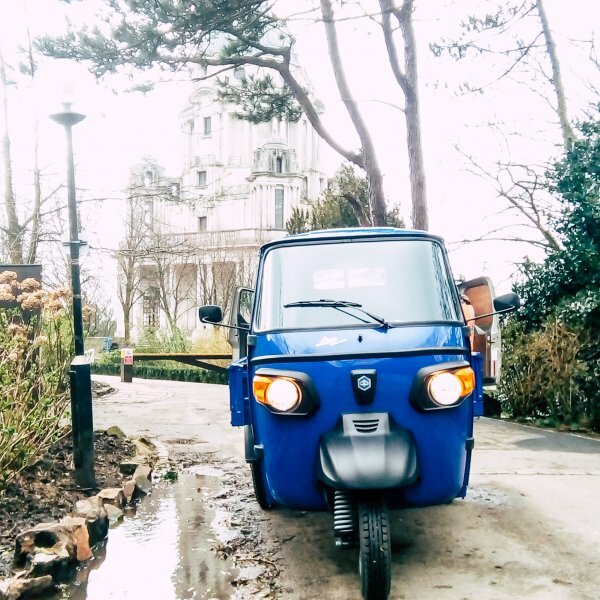 Economical to run, their green credentials mean no access restrictions in low emissions zones and no charges if you operate in London’s Congestion Charge zone. 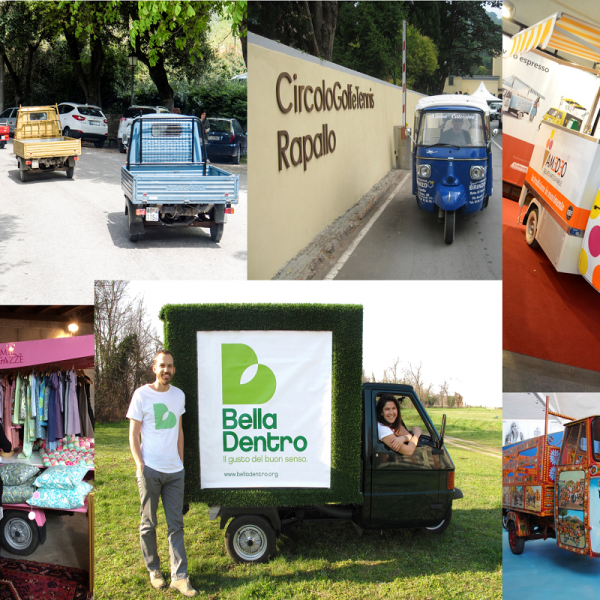 They are also great for your brand image as they showcase a real commitment to a healthier environment. 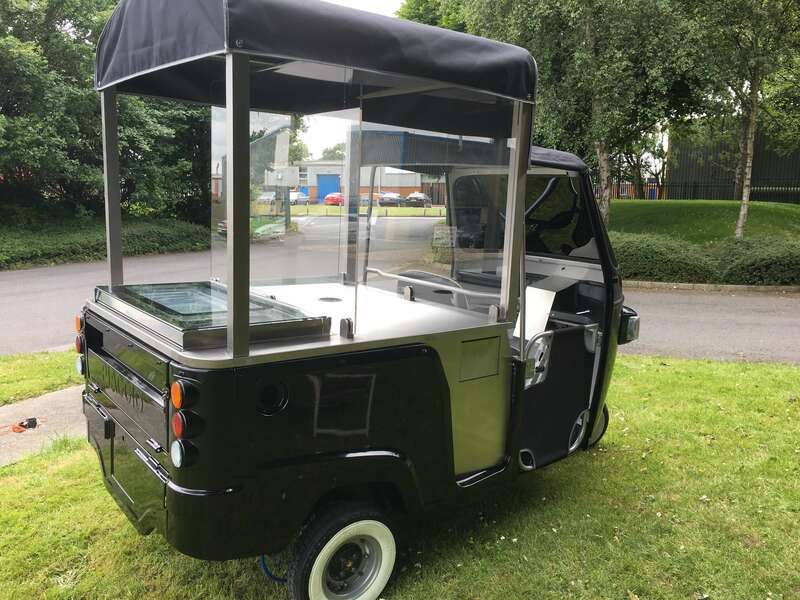 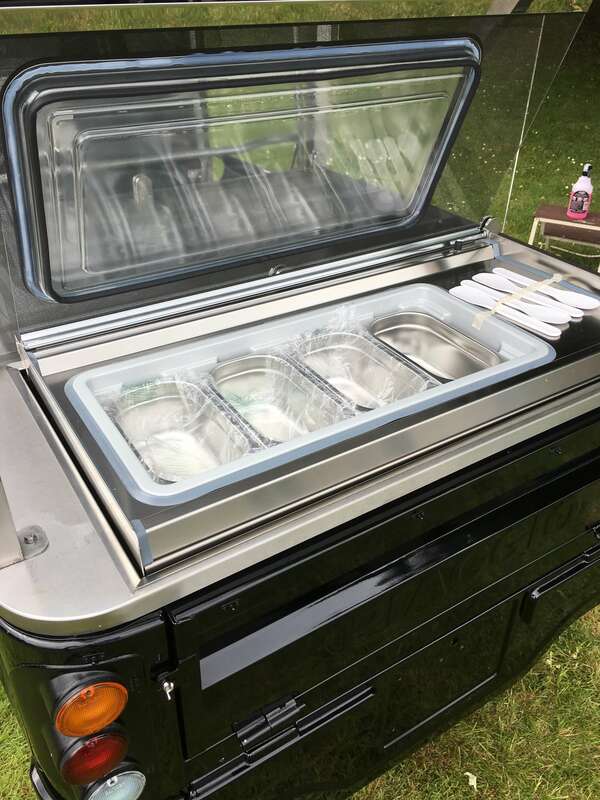 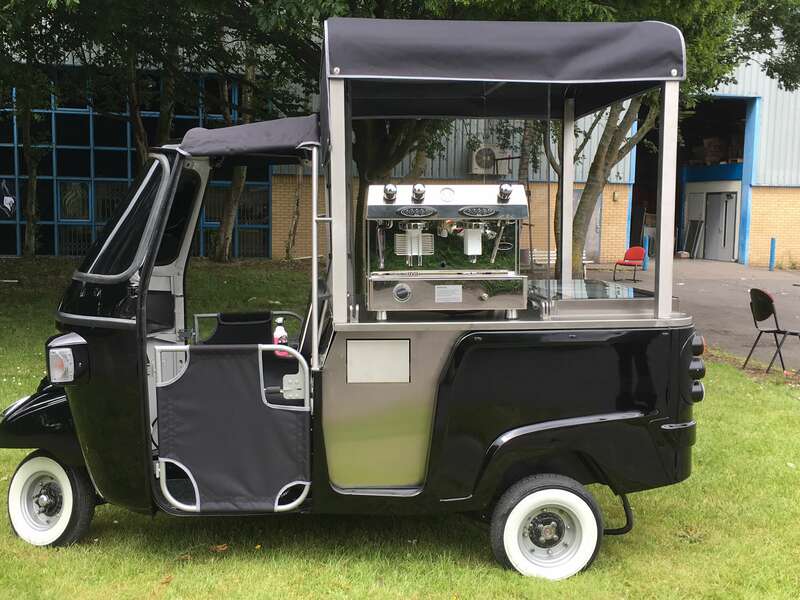 Call us today on 01482 878685 for more information on coffee vehicle conversions.